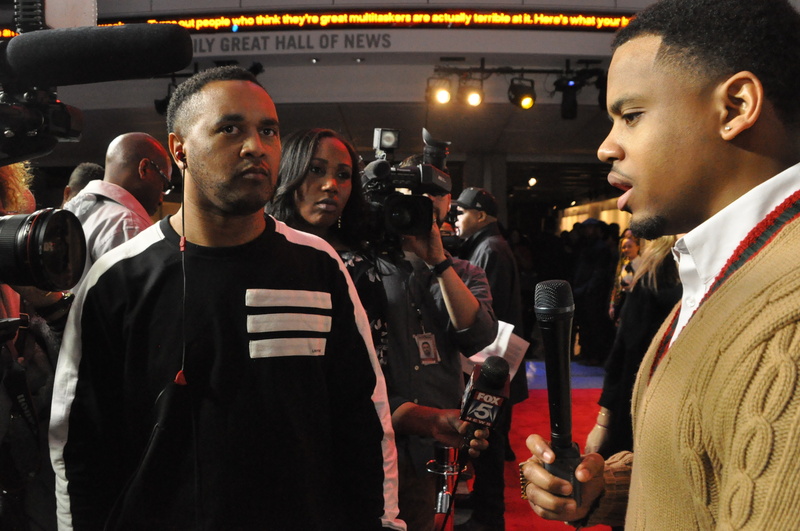 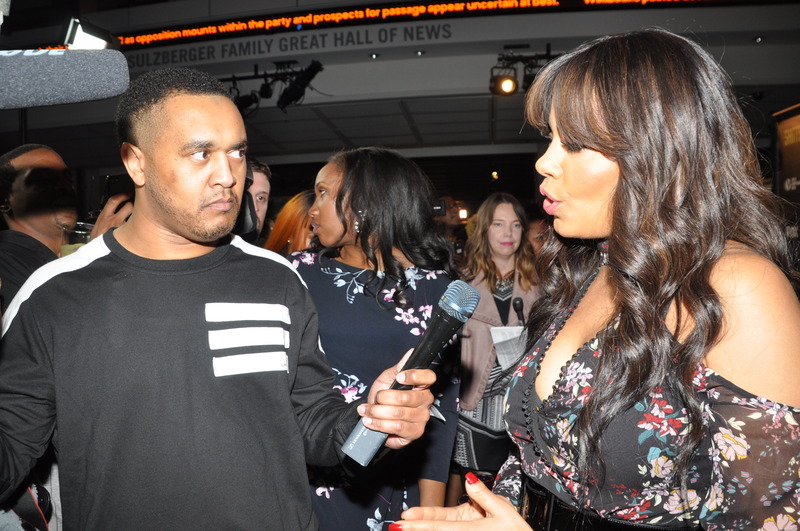 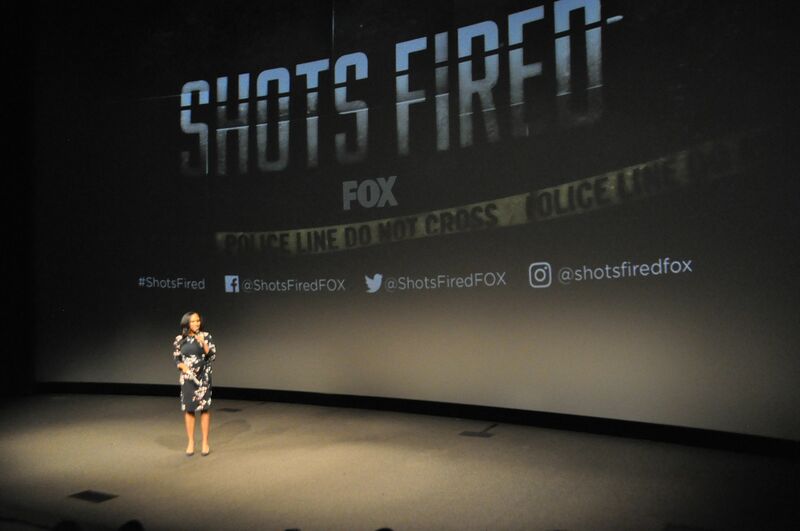 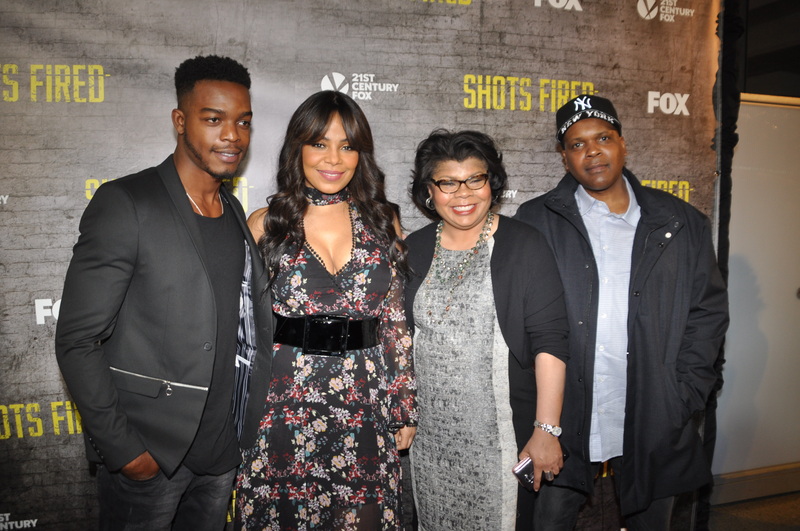 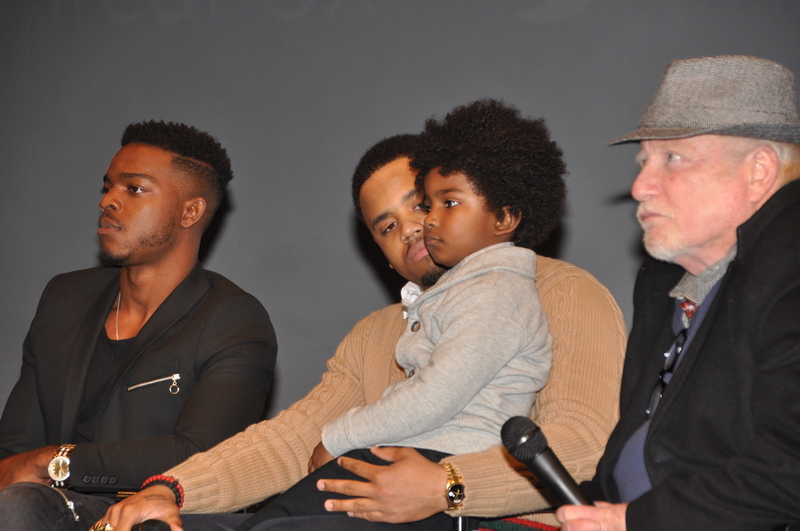 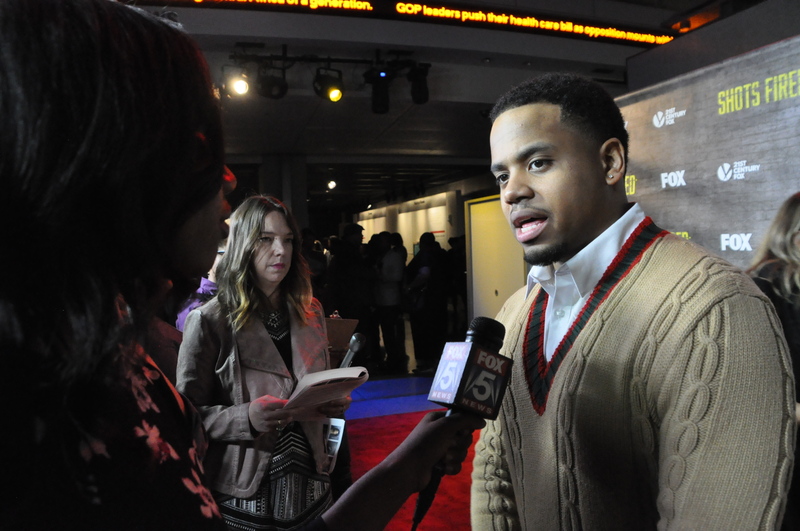 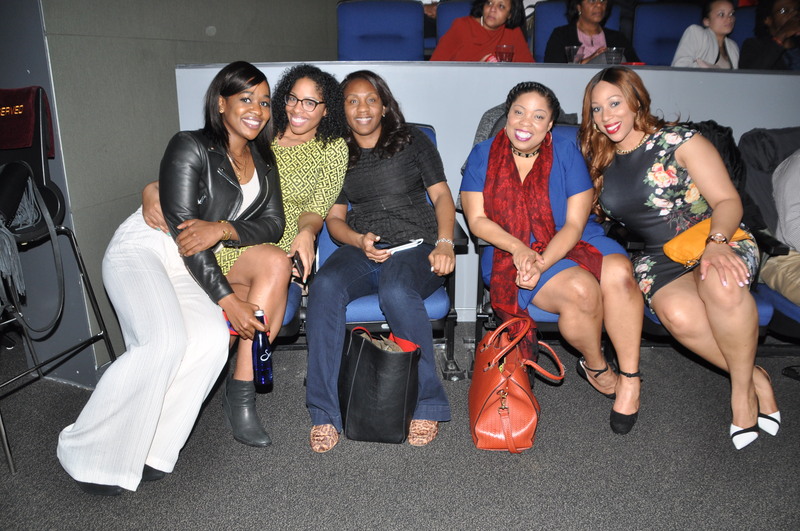 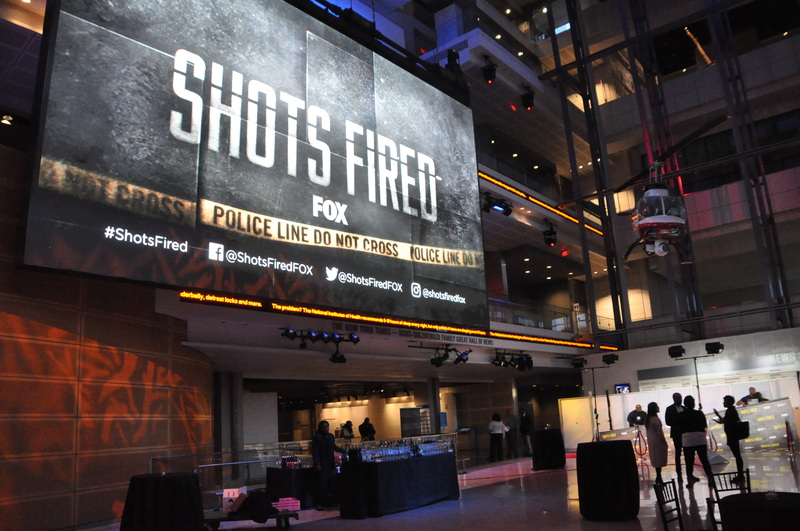 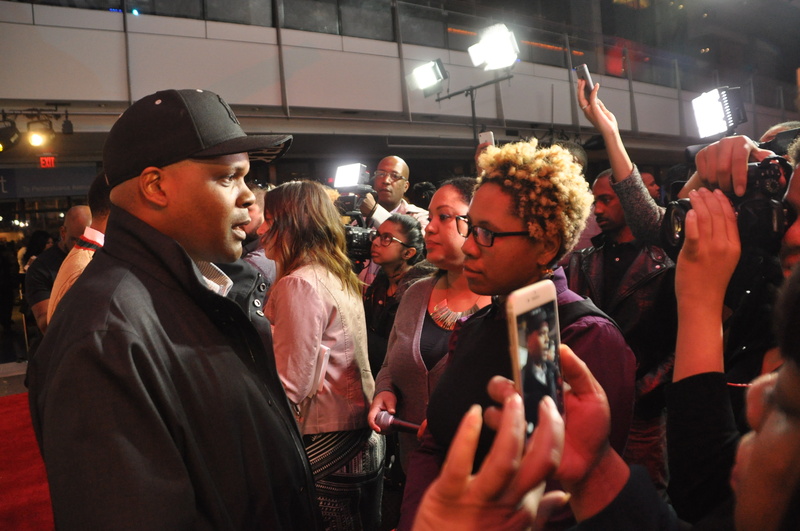 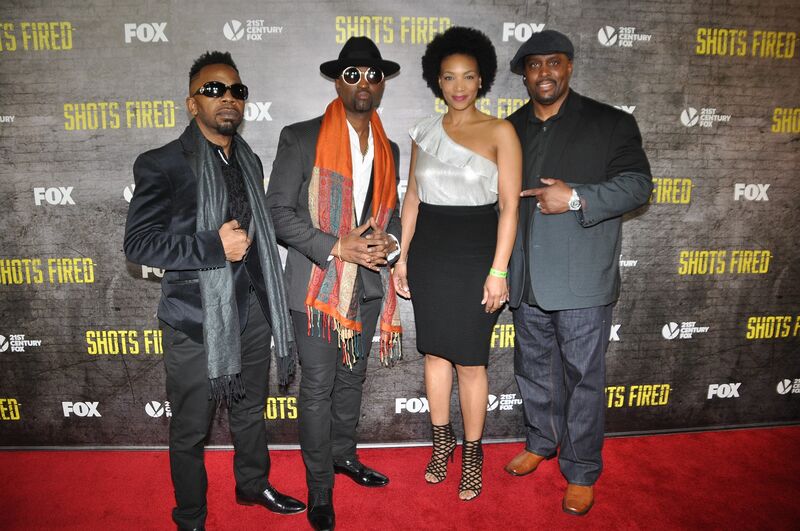 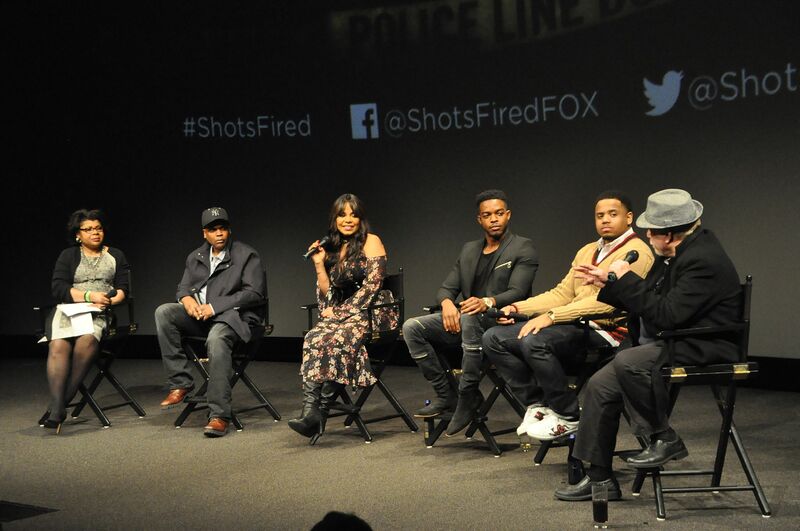 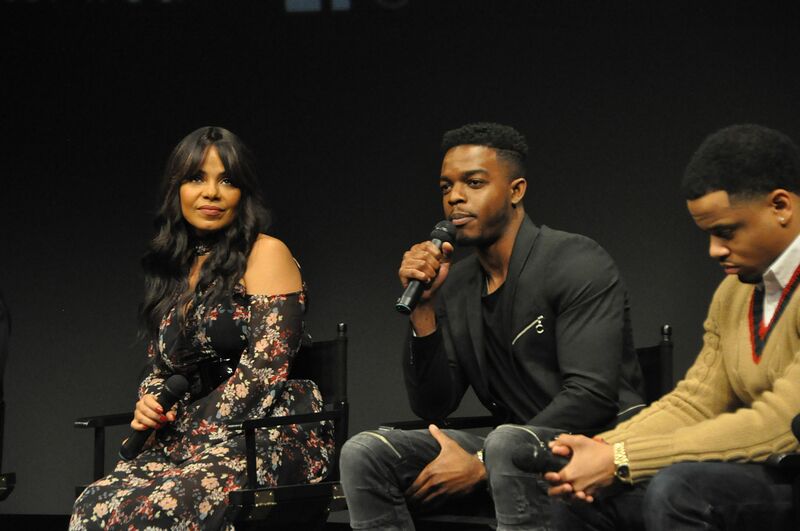 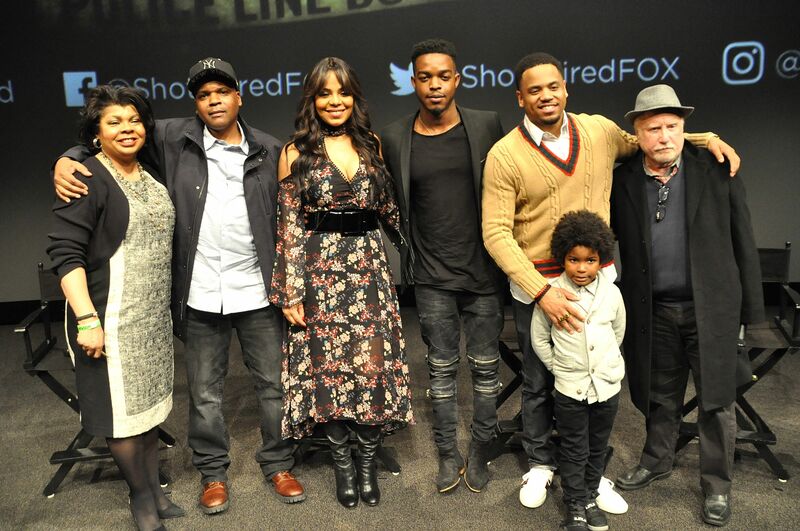 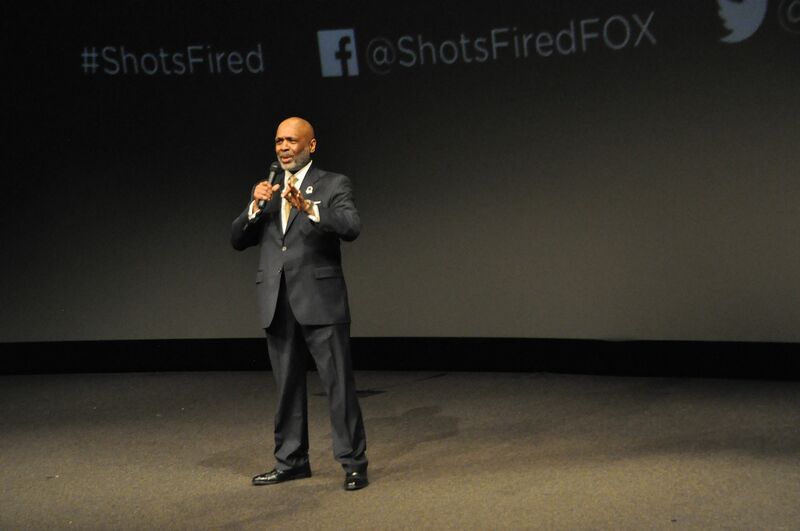 Last night, FOX continued its promotional tour for the new series “Shots Fired” with a screening in Washington, D.C. Over 500 locals flocked to the Newseum to preview the highly-anticipated show created by Gina Prince-Bythewood and Reggie Rock Bythewood. 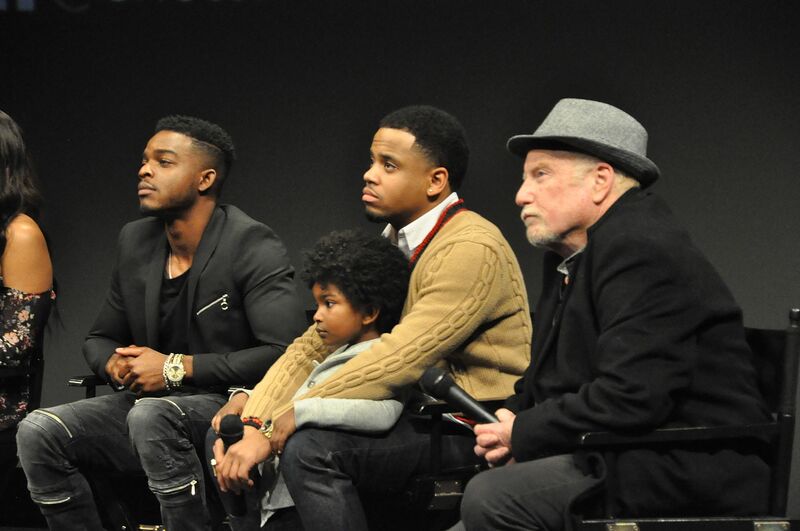 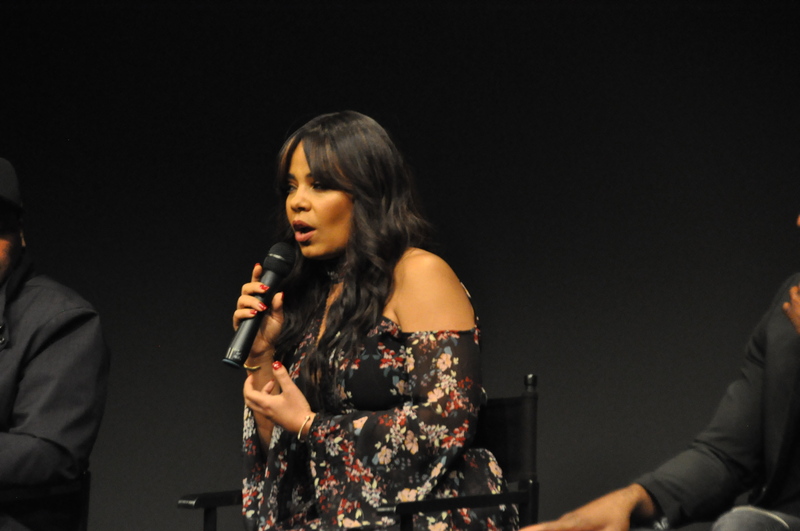 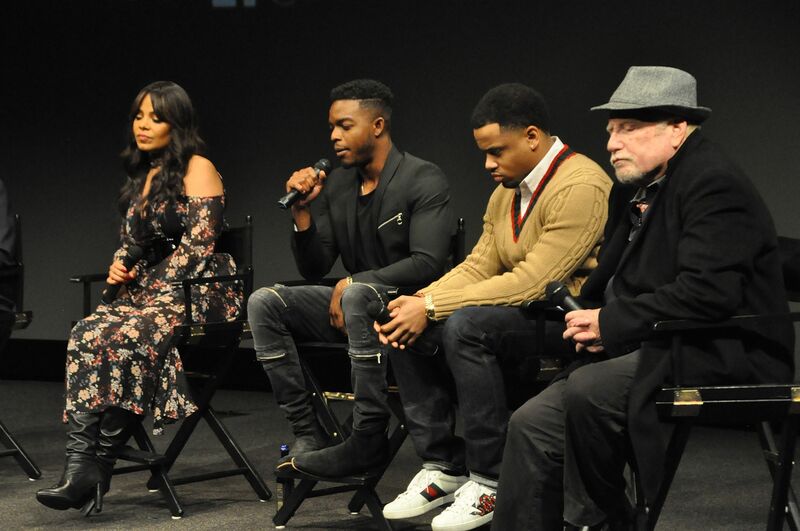 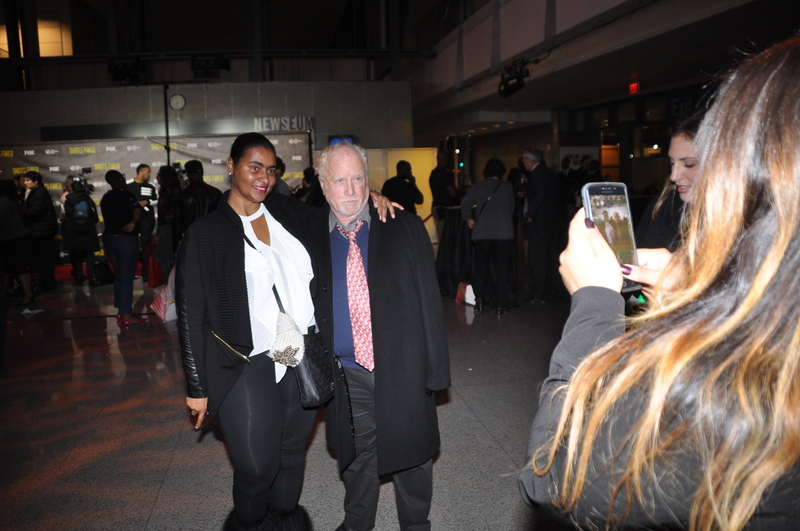 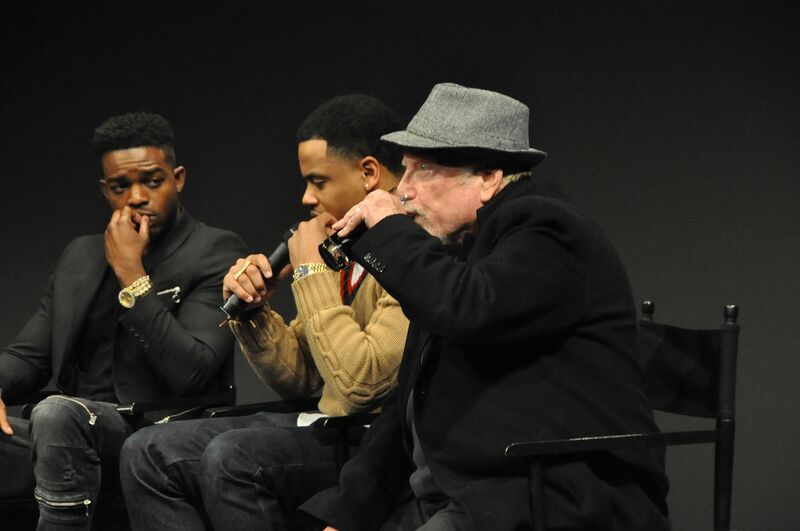 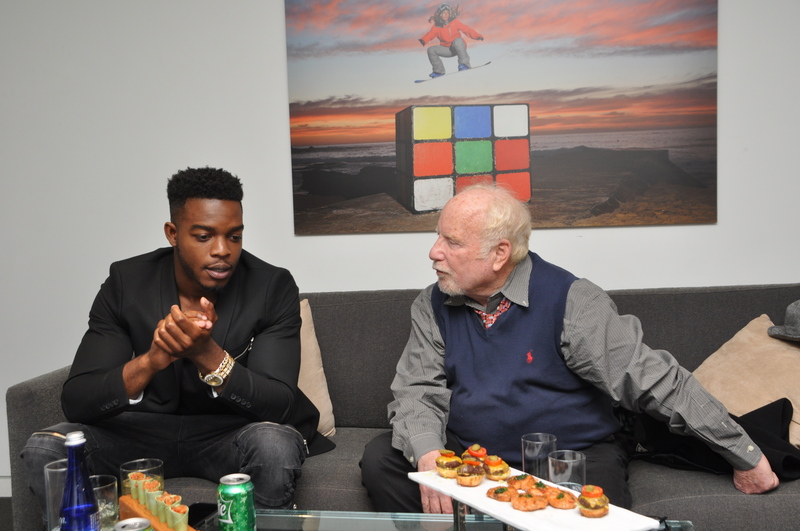 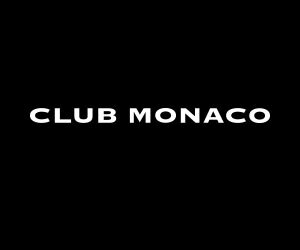 Cast members in attendance were Sanaa Lathan, Stephan James, Mack Wilds and Richard Dreyfuss along with creator/executive producer Reggie Bythewood. 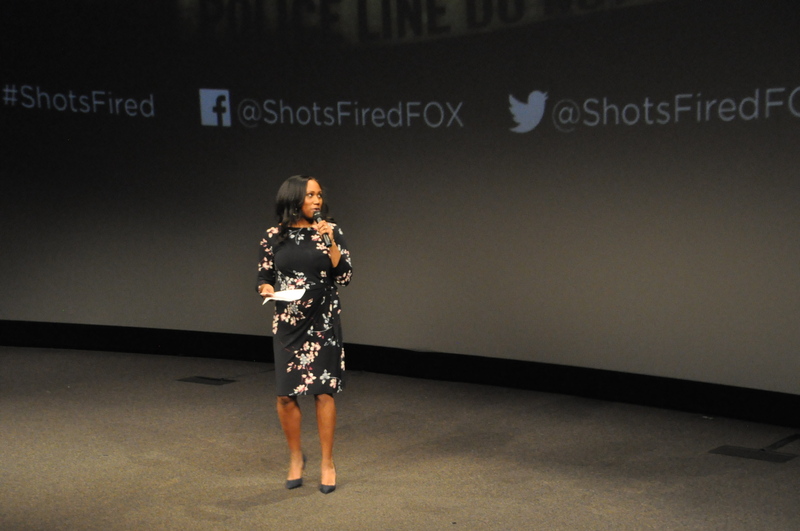 FOX 5 DC reporter Tisha Lewis welcomed the audiencefollowed by remarks from Tony Dixon, president of the DC chapter of the National Organization of Black Law Enforcement Executives (NOBLE). 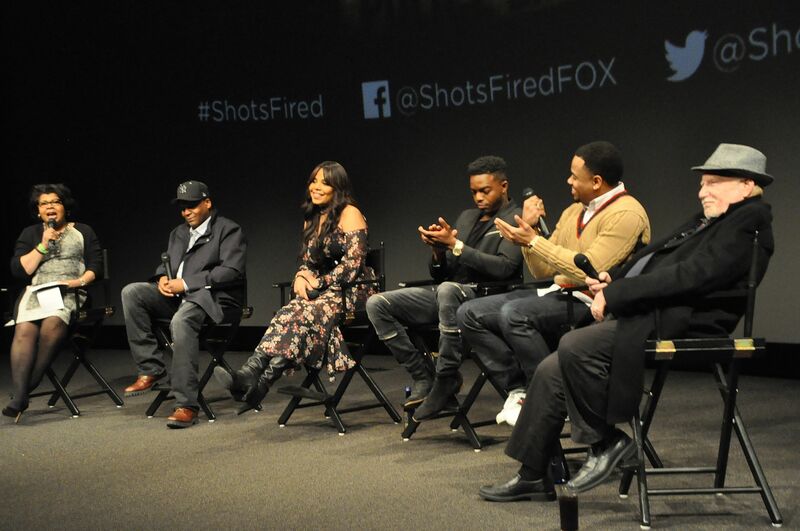 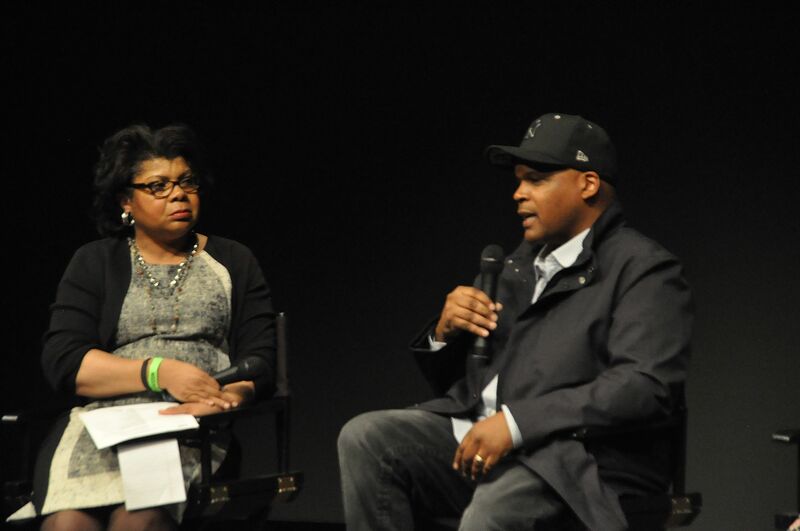 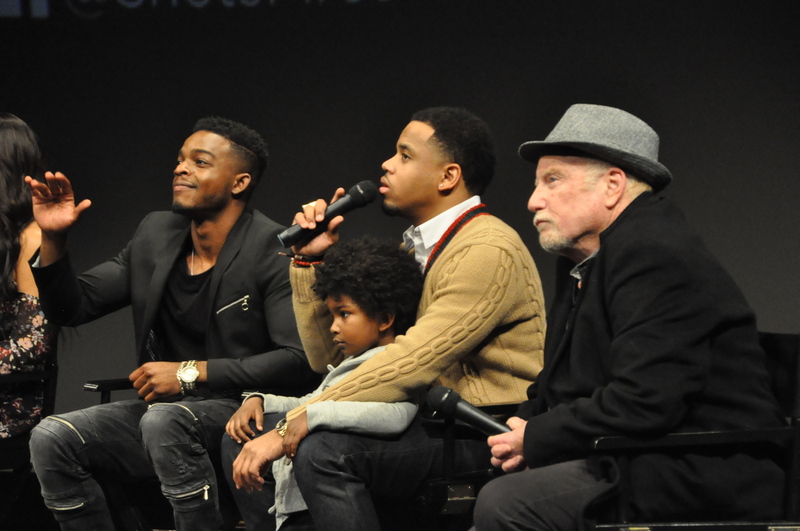 After the screening, April Ryan brought the cast to the stage for a lively discussion on the origins of “Shots Fired,” what audiences will take away from it and the process of filming.